Hello! 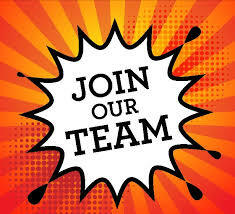 Would you like to join the small staff of ABA / ACB? We have a part time position available. The job listing and description are here. Please help us spread the word! Thank you!